Are you Ambitious and Motivated ? 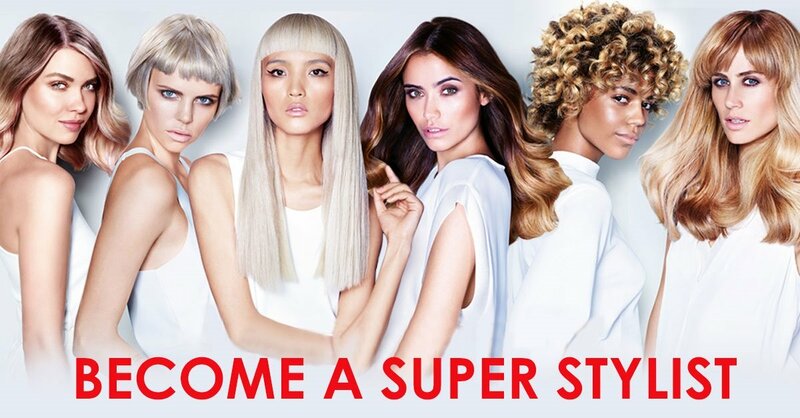 Situated in a great location our high quality, fully fitted salon would provide the perfect environment for a reliable self-motivated professional with their own client base to realise their ambition whilst still working alongside an established professional and friendly team. 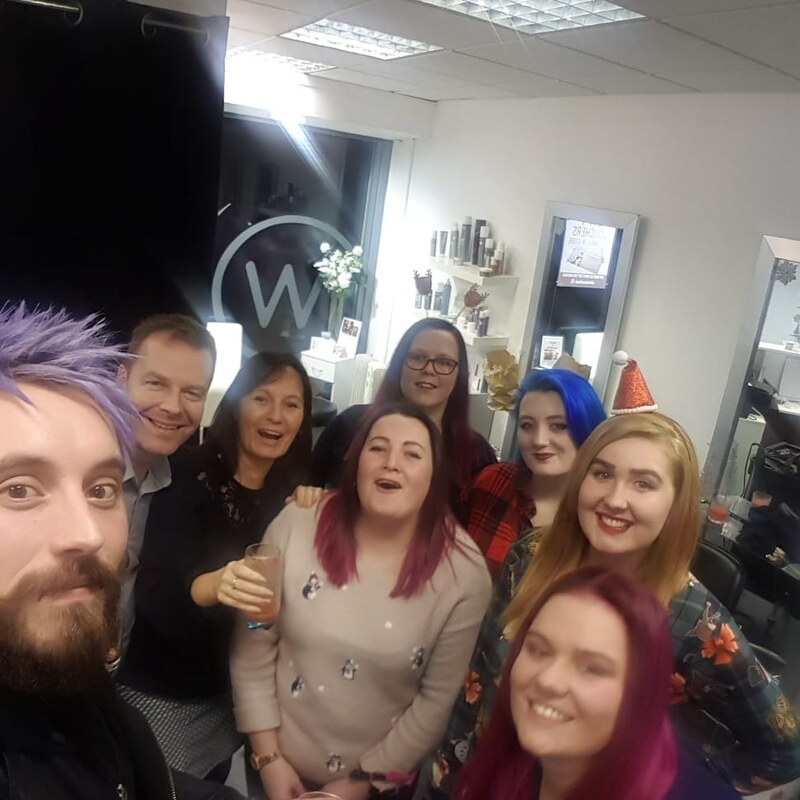 Ideally applicants should have minimum 3 years salon experience, be qualified to minimum NVQ level 3 or working at that standard and would be required to take out their own Public Liability Insurance. Please fill in the form below to express your interest in the apprenticeships or for more information on being self employed at wildabouthair.